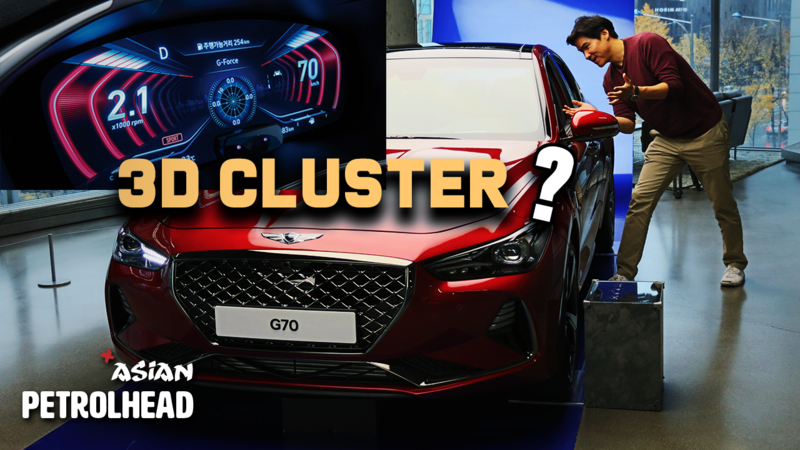 Today, we visited Hyundai Motor Studio, Seoul to take a look at 2019 Genesis G70. It's got some minor updates, including world 1st 12.3-in 3D cluster. Let's see what has changed on 2019 Genesis g70. Thanks for the post, Charlie. Seems like you guys are really into Hyundai.